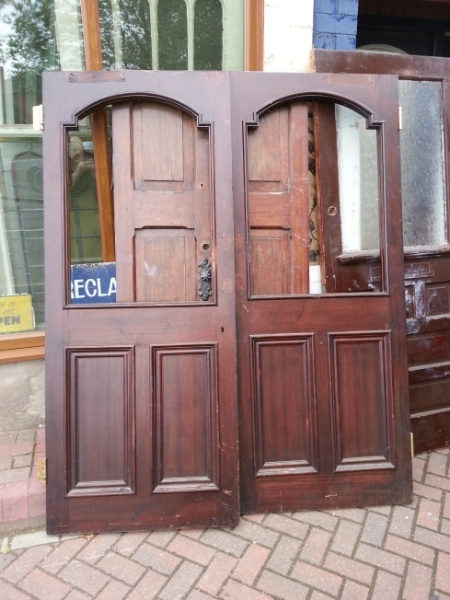 Beautiful pair of arch top Mahogany doors. 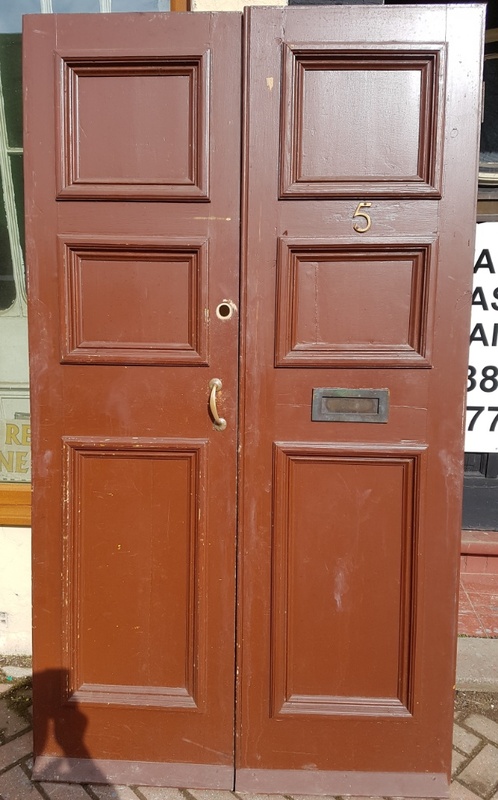 Superb pair of Mahogany doors with beautiful brass hinges. 1820mm wide, 1980mm tall and 45mm thick. These can be sold as is or we are happy to discuss glazing to your specifications. Superb feature for room deviders or entranceway or French doors. Your Name Your Email Phone (numbers only please!) Your Question about our Beautiful pair of arch top Mahogany doors.